Everyone’s favorite British singing show, The X Factor UK, returns tomorrow to ITV at 8pm. The storied show returns for its 15th season with some major shake-ups both on the judge’s panel and the way the game is played. 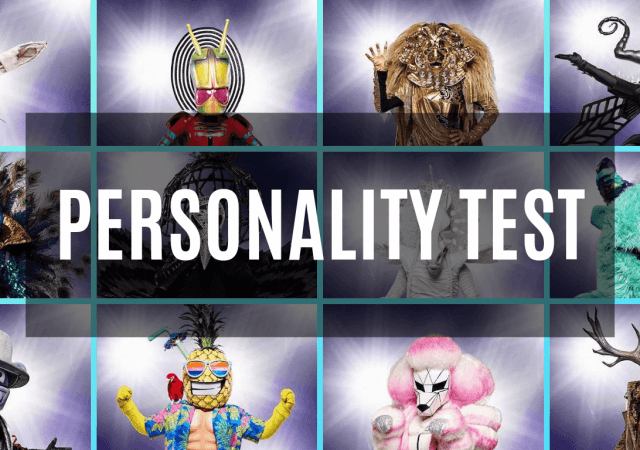 As always they will start off with the auditions which were pre-taped months ago. 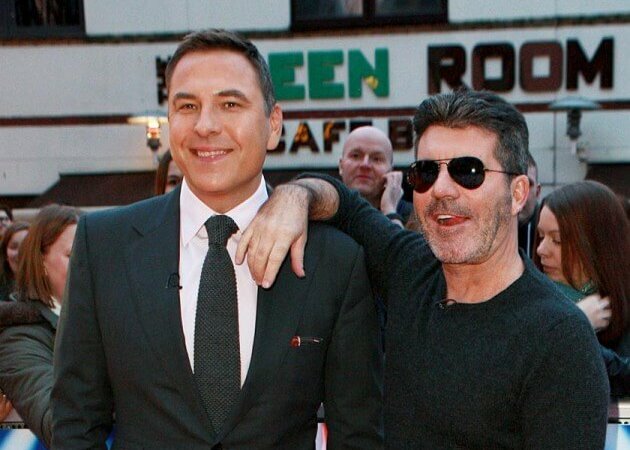 That’s how Simon Cowell is able to be on both AGT in LA and The X Factor UK. It’s not because he’s magic. 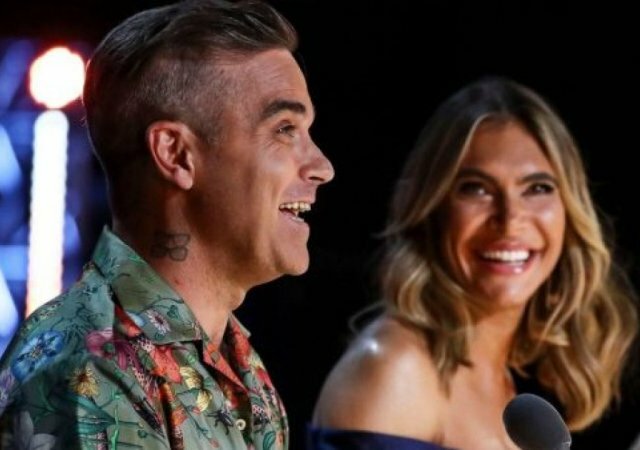 Simon will be joined on the panel by pop superstar Robbie Williams and his wife Ayda Field. Let’s not forget Louis Tomlinson who, of course, was once a contestant on the show and went on to break teen girl hearts in One Direction. 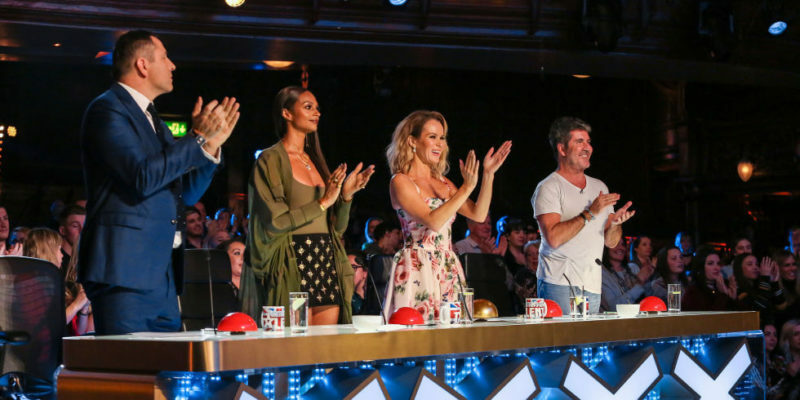 This new panel comes after Simon and the producers got rid of Louis Walsh, Sharon Osbourne, and Nicole Scherzinger. There are some changes to the game as well. For example, in the six chair challenge the judges can now choose to pick contestants that cannot be replaced. 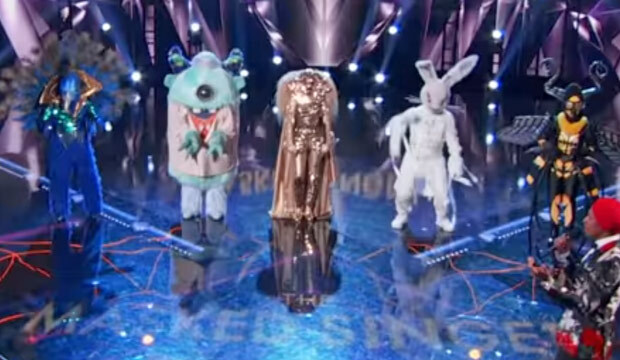 There is also a mysterious golden X buzzer that I imagine works like the golden buzzer on the Got Talents. All this is an attempt to boost The X Factor‘s sagging ratings. Will it work? Who knows? We’ll have to watch and find out.